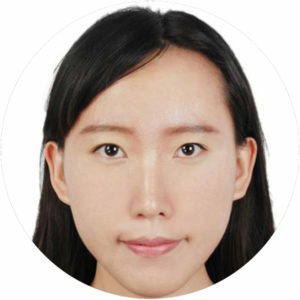 Jie Yan (Jessica) is a PhD researcher in i-DAT. Her research explores the relationship and interaction of vision, social media and health. It will start with the food images on Instagram to find out the impacts on food perception as well as the potential influences and implications of health situation. Food images can influence health indirectly by impacts on eating behaviours, and an individuals’ health situation could be predicted by the food perception from vision, so it seems to be a link between vision and health. This research aims to investigate what parts of vision tend to play the key role in a food image linking to health, and the changes in this cycle because of the engagement of social media. A series of design-based approaches will be used to investigate personal’s perception, attitudes and opinions of food images on Instagram in this qualitative research, in order to assist the comprehension of the link between vision and health as well as exploring new sorts of food representation.